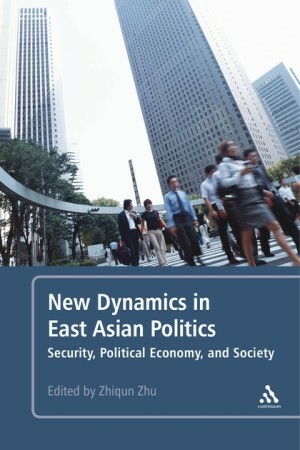 “East Asia in the Digital Age: National Innovation Strategies of China, Japan, South Korea and Taiwan.” New Dynamics in East Asian Politics, Zhiqun Zhu,ed. (New York: Continuum, 2012). With Carin Holroyd. 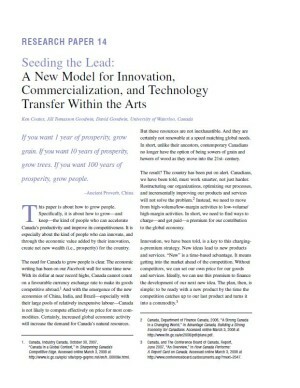 “Seeding the Lead: A new model for innovation, commercialization, and technology transfer within the Arts.” The International Forum on the Creative Economy (March 17-18, 2008). With Jill Thomasson Goodwin and David Goodwin. 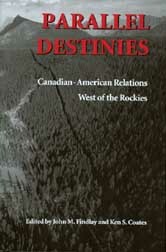 “The North and the Nation: The Canadian North in the History of Canada,” in Kerry Abel and Ken Coates, eds., Northern Visions: new perspectives on the North in Canadian History, Broadview, NY, 2001. With Kerry Abel. “Winter and the Shaping of Northern History: Reflections from the Canadian North,” in Ingi Sigurðsson and Jón Skaptason, eds. Papers from the Circumpolar History Conference (Reykjavik: University of Iceland, 2000). Reprinted in Kerry Abel and Ken Coates, eds., Northern Visions, (Broadview, NY) 2001. With W.R. Morrison. 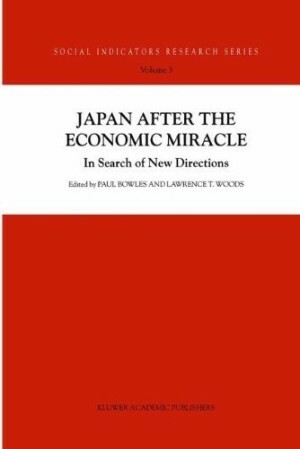 “Japan and the Internet,” Paul Bowles and Larry Woods, ed., Japan after the Economic Miracle (London, 1999). “Alfred Crosby, and W.L. 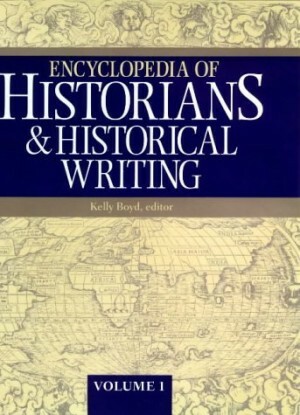 Morton,” in Kelly Boyd, ed., Encyclopedia of Historians and Historical Writing, 2 vols. (London: Fitzroy Dearborn Publishers), 1999. 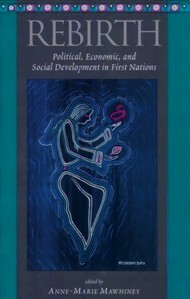 “The History of Aboriginal Land Rights and Claims in British Columbia,” and “Aboriginal Self-Government in British Columbia,” in R. Kunin, ed., Prospering Together: The Economic Impact of the Aboriginal Title Settlements in B.C. (Vancouver: Laurier Institution, 1998). 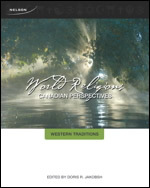 “A Matter of Context: World History and the Pacific Northwest,” in Paul Hirt, ed., Terra Pacifica: People and Place in Northwest North America and Western Canada (Pullman: Washington State University, 1998). “Indigenous Battles for Land and Cultural Rights in Australia and Canada,” Henry Reynolds, ed., Indigenous Rights in the Pacific and North America: Race and Nation in the Late Twentieth Century (London: University of London, 1992). 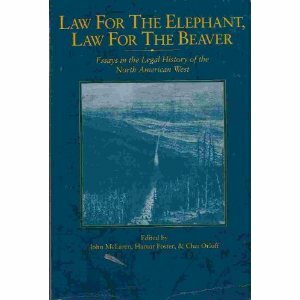 “The Alaska Highway and the Indians of the Southern Yukon, 1942-50: A Study of Native Adaptation to Northern Development,” and “The Civilian Highway: Public Works Canada and the Alaska Highway, 1964-83,” in K. Coates, ed., The Alaska Highway (Vancouver: UBC Press, 1985).